open to the public after school hours, at weekends and during school holidays. 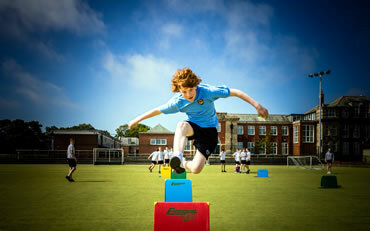 Marden Bridge Sports Centre is fully equipped for a wide range of indoor and outdoor sports and activities. Inside, there is a multi-functional main hall with facilities for gymnastics, badminton, basketball, netball trampolining and more. There is also a dance studio and fully equipped changing rooms. Outside, we have an all-weather, floodlit pitch as well as grass pitches and hard courts. It's easy to get involved at Marden Bridge! This section contains all the information you will need, including opening times and an up to date price list. 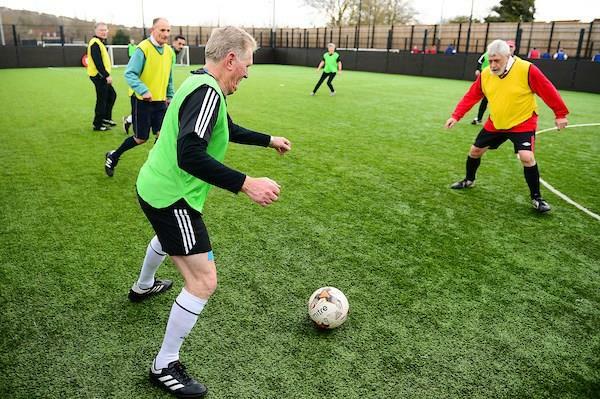 This section also provides details of regular group sessions and a list of the clubs that make use of our facilities. Follow our booking guide if you are interested in setting up your own club or contact existing clubs if you want to join in. 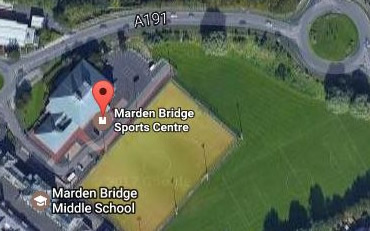 Marden Bridge Sports Centre is part of Marden Bridge Middle School and is located in the heart of Whitley Bay - Map. You will find us just off Hillheads Road, opposite Morrisons and next to the very prominent school building. We are a short walk from both Monkseaton and Whitley Bay Metro stations and also on several major bus routes to and from Whitley Bay. Transport Guide. *All prices are current but subject to change without notice. Marden Bridge Sports Centre is used by the school throughout term-time but is open to the pubic after school hours and at weekends. 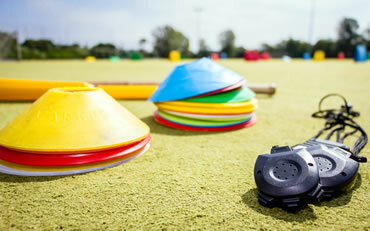 It is also open during school holidays when special events, such as sports camps take place. Information about special events will be published here when available. All abilities, 4yrs+ £3.50 per hour. Boys & girls, £3.50 per person. Marden Bridge Sports Centre can also be booked for parties! We have a full range of birthday party packages including our well renowned ‘Mouse’ parties for 4-8 years and football or trampolining parties for over 6s. More information is available from CM Leisure. Interested? For further information and to apply for a place, please get in touch here.